FREE SHIPPING! 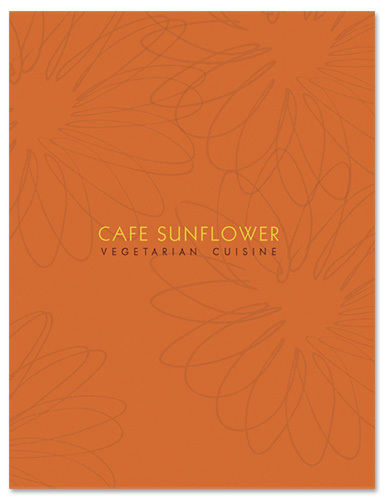 These gift cards are redeemable at both Cafe Sunflower locations. Available in $25 denominations, they make a great gift for that special friend or family member who loves dining at Cafe Sunflower! Please note: Gift cards are mailed to the address indicated when you purchase through Paypal. Please allow 5-7 business days for delivery.